RAVENOL MARINE Power Trim & Steering Fluid consists of a blend of specially selected, high quality solvent-refined base oils, particularly characterized by a high and stable viscosity index and exceptional corrosion protection. The special additives and inhibitors also provide excellent wear protection even under extreme loads and the harshest conditions. 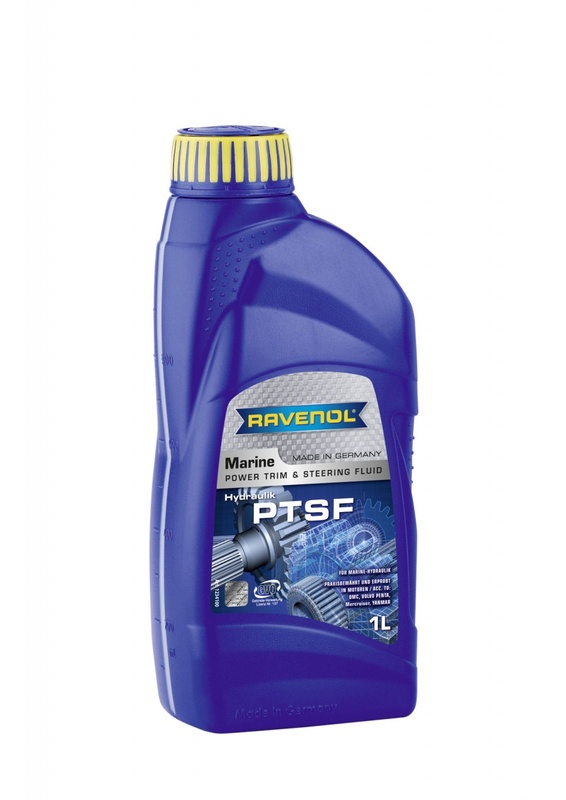 RAVENOL MARINE Power Trim & Steering Fluid is specifically formulated for the lubrication of all types of hydraulic systems in the marine sector. Please note: - Not to be used if silver and / or silver-plated construction and operating components are present in the hydraulic system.